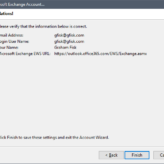 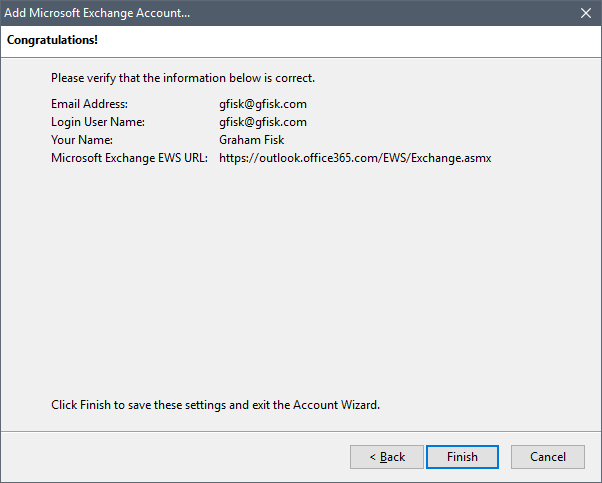 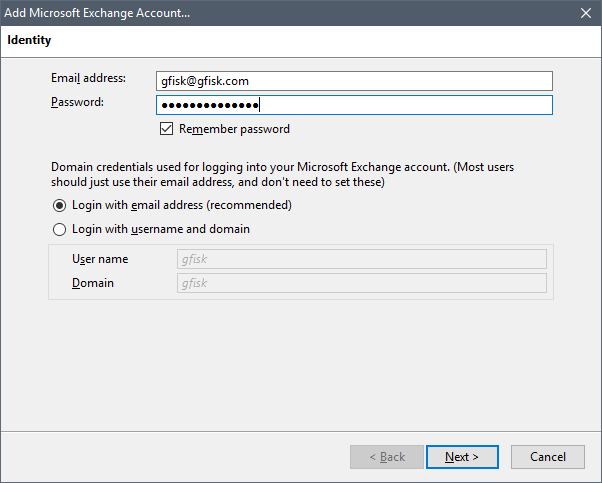 Issue: Thunderbird fails at the authentication stage of adding an 0365 Exchange email account. 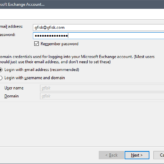 Your email address and password are confirmed and correct. 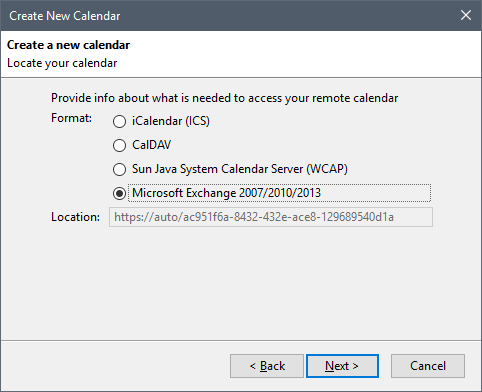 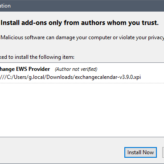 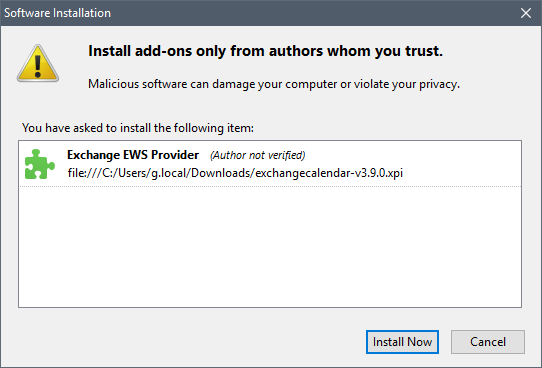 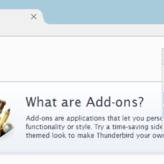 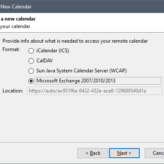 The issue is Exchange requires an Active Sync or EWS Exchange Web Services connection which ThunderBird doesn’t natively support. 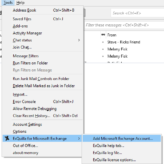 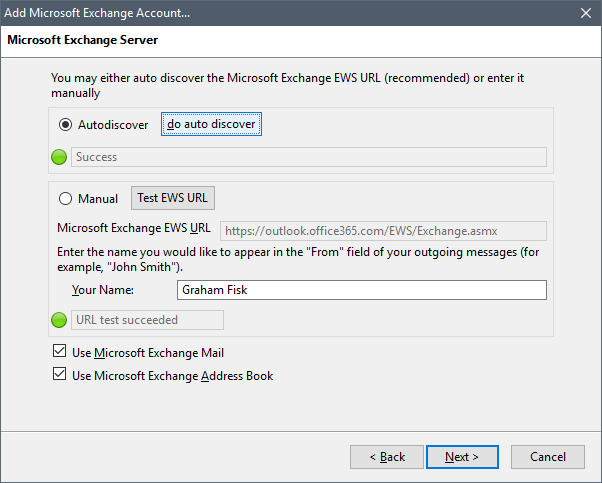 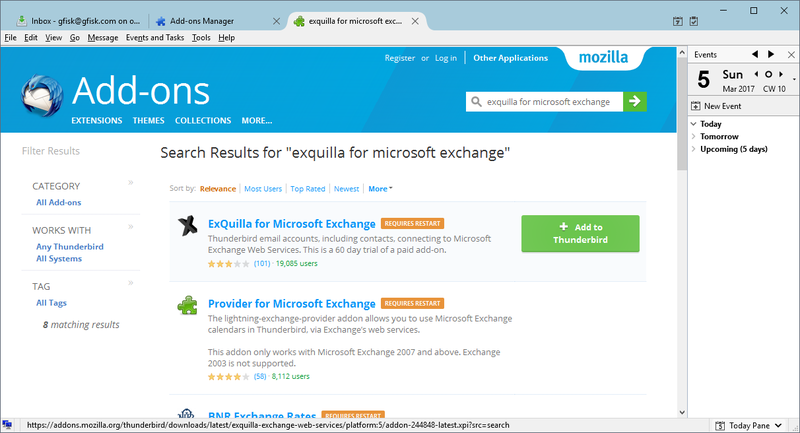 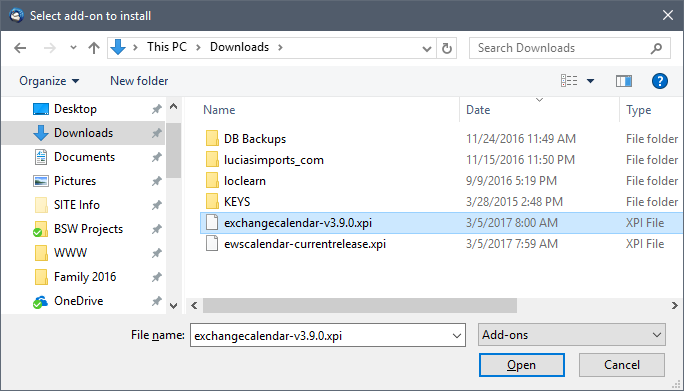 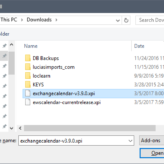 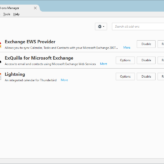 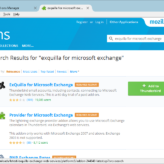 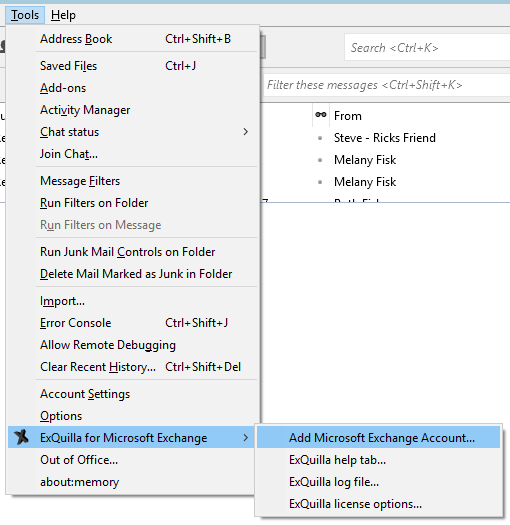 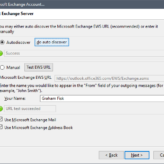 Solution – install the ExQuilla for Microsoft Exchange and Exchange EWS Provider Add-Ons. 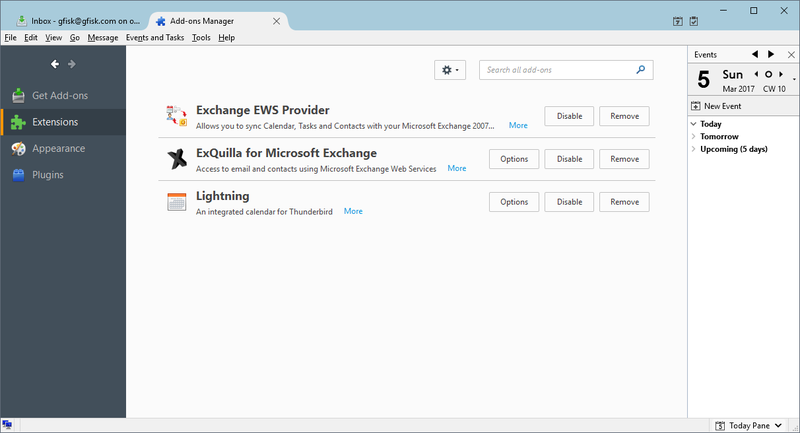 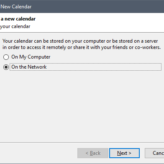 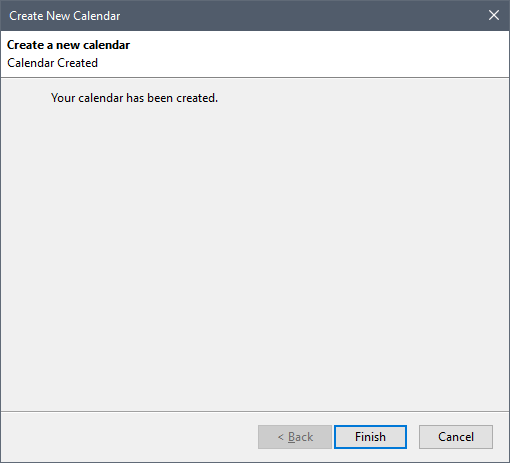 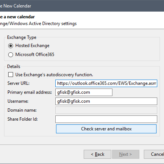 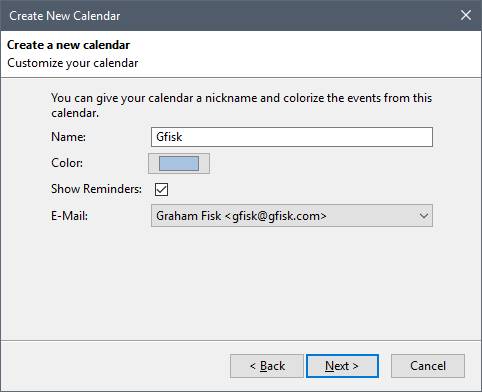 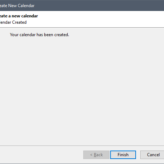 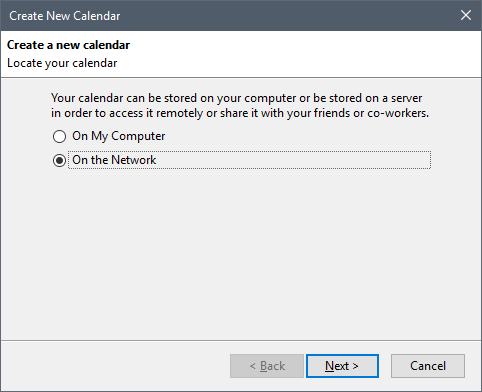 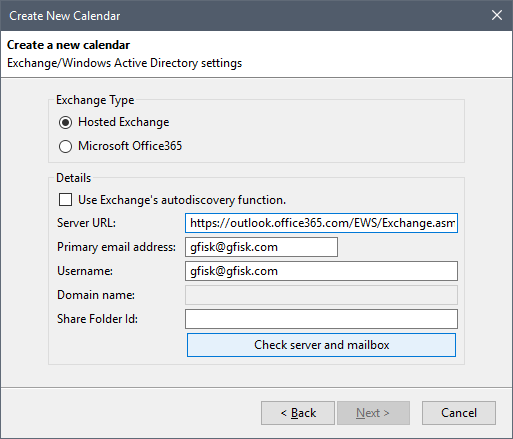 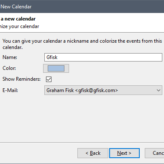 ExQuilla connects email and contacts, Exchange EWS Provider connects the calendar.